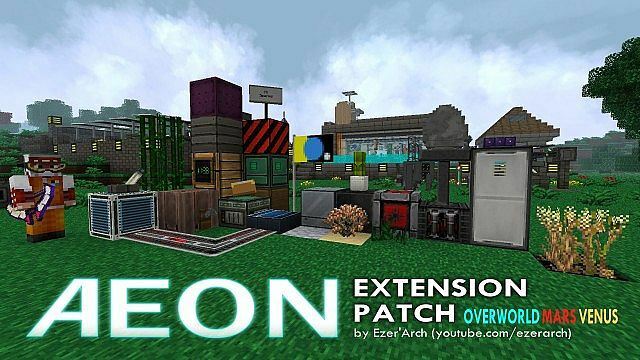 The Aeon Extension Resource Pack appears to update many textures which help Minecraft have more of a science fiction or outer space look, even custom sound effects. 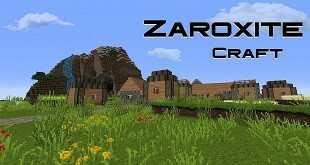 This pack creates the textures like blocks, weapons, armor, bows and even the user interface or GUI. 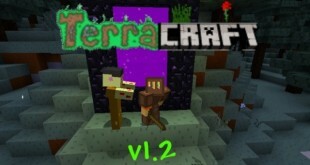 Instead of hearts or meat chunks, now it loaded with flashing lights and toned down colors. The monsters are similar with something from outer space. 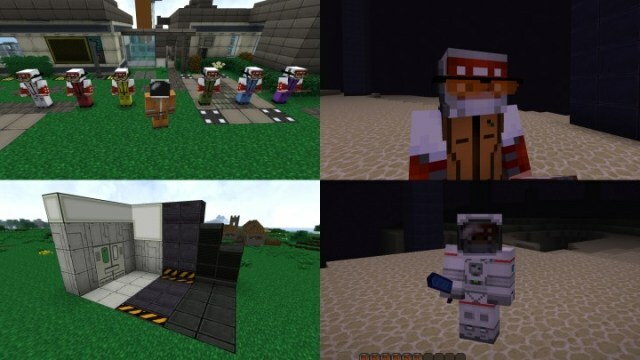 Zombies and zombified villagers are added space suits. 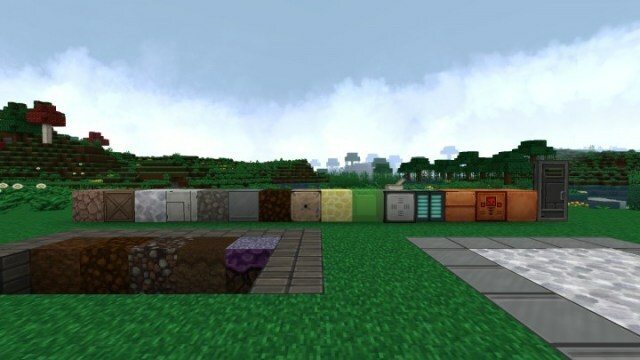 This resource pack provides connected textures which are built into it. 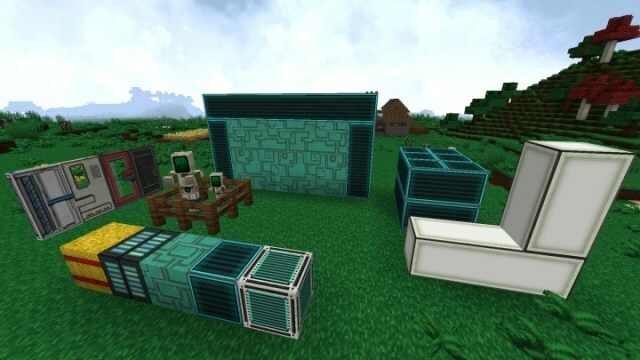 Also, it gives mod support for different mobs and certainly you might see one decent CTM mod among the others in supported material. Well, you completely find that at the pack’s website. Even your armor also makes you have a bit different look from normal. Although your armor made from whatever like leather, iron, or something, it still makes you look like explorer. 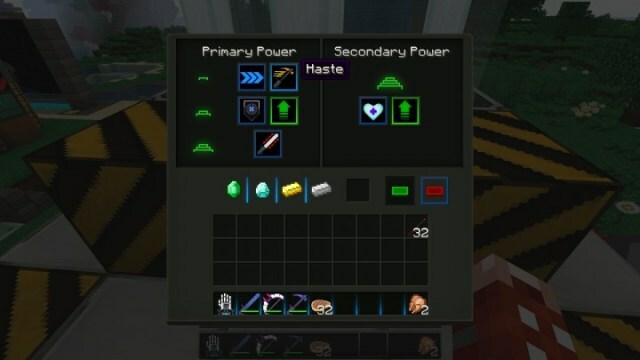 The spiders become scarier and endermen looks like something from the newer Tron movie. Vanilla: added full CTM set for Purple Stained Clay, mimicking corrugated pipes. Vanilla: added CTM for Chiseled Stone Bricks, mimicking vertical vents. 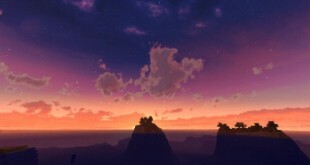 Vanilla: added new Lapis Lazuli graphic.